Military Budget, Presidential Term Limits in Spotlight at China Political Meeting - Integration Through Media ....! 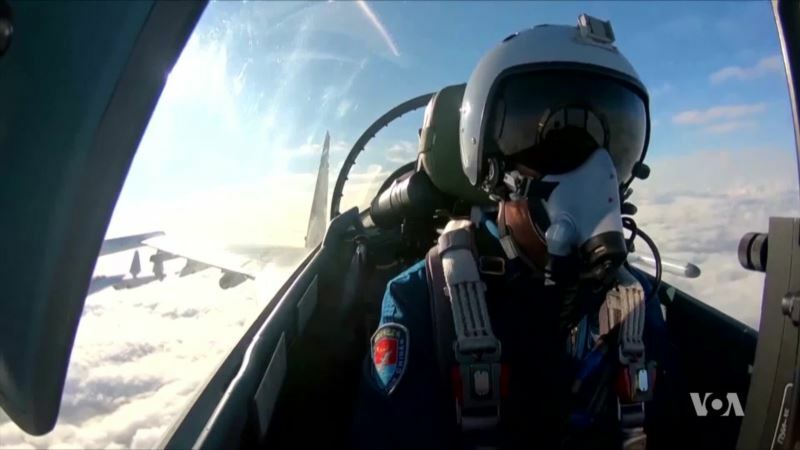 (VOA): How much of a boost China's military will get this year is just one of many issues to watch when top-level political meetings begin in Beijing this weekend. Also in the crosshairs, is a proposal that would allow President Xi Jinping to stay in office indefinitely. The move has taken many by surprise and critics argue it could have a huge impact on the party state's image in the region and overseas. VOA’s Bill Ide has more from Beijing.